The National Democratic Congress (NDC) has sent its condolence to the family and friends of the late Emmanuel Aboagye Didieye. 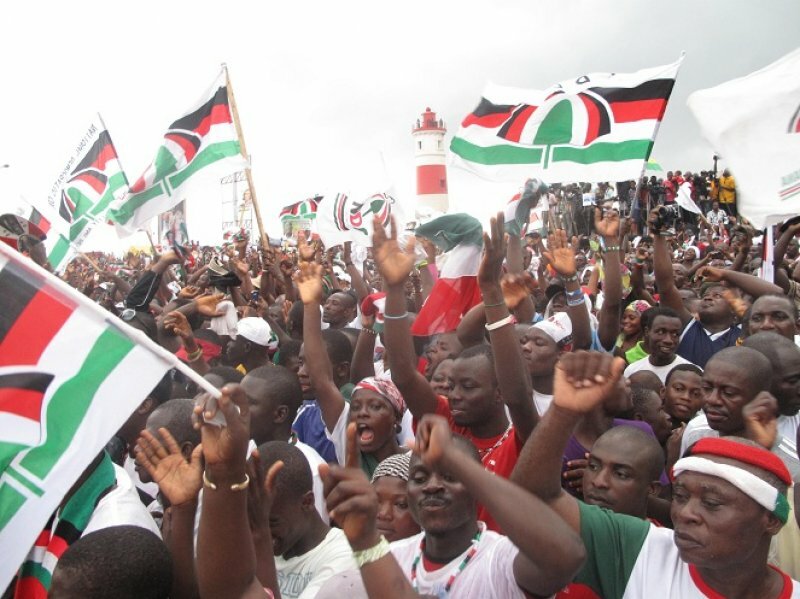 According to a statement issued by the party’s Secretary of Eastern Region, Mark-Oliver Kevor, the former Member of Parliament (MP) for Affram Plains North in the Eastern Region, was a strong member of the NDC who served the NDC well. Didieye was taken ill on Saturday and died at the Trust Hospital in Accra after he fell into a coma some two weeks ago. Didieye, born on November 23, 1976, comes from Bomasarefo in the Eastern Region. The Eastern Regional Executive Committee and the entire National Democratic Congress fraternity in the region have received with shock, the demise of our former Member of Parliament for Afram Plains North Constituency, Hon. Emmanuel Aboagye Didieye. His sudden death as reported by family members occurred in the late hours of Saturday, October 14, 2017, at the SSNIT Hospital in Accra. As a party, we are deeply saddened by this bad news considering the calibre of person involved and our impending reorganization exercise which aims to bring on board all former appointees, executives and MPs. We are indeed in total shock. Hon. Aboagye Didieye was a true party man who stood by his convictions even if they were not popular and demonstrated his independence of mind. He served in Parliament representing the people of Afram Plains North with dedication for 8years. We extend our heartfelt condolences to the bereaved family and the entire constituents of Afram Plains North especially his wife and children. The party will accordingly, fully partake in all the preparations concerning our late MP’s final funeral rites as customs demand. May God keep the gentle soul of our fallen comrade and may he rest in Perfect Peace.